Some said it would be delayed again. Others believed it would never see the light of day. But today. Today is the day we get confirmation the game will be out this year. Shuhei Yoshida tweeted out that The Last Guardian has gone gold. Yes, it's ready for mass production and to be in your hands. It's been a long, long road for this game to see the light of day, but it will finally be available on the PlayStation 4. It was originally dated for the 2011. Then later in 2011. Then 2016. It looked good for October of this year. Well, maybe December of this year would finally be it. Ah ha! That's the one. Well, I know what I'll be doing on December 6th. I can't wait to play this game and if it's half as good as Shadow of Colossus, this will be my game of the year. I've waited a very long time to say this... 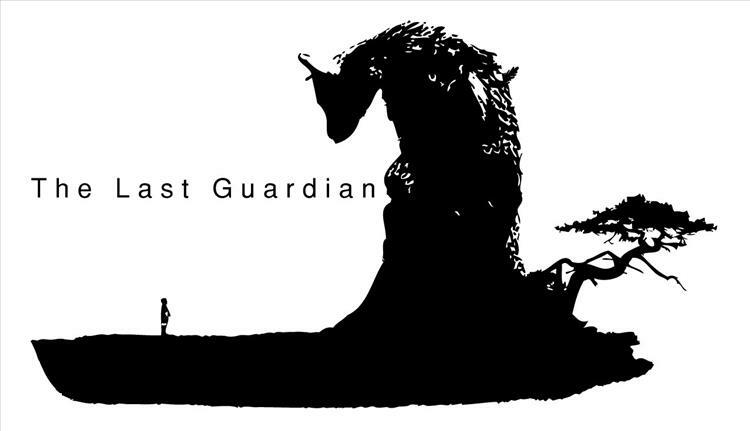 The Last Guardian has gone gold! I'm so excited for you all to finally experience it ???(°?°)?? ?